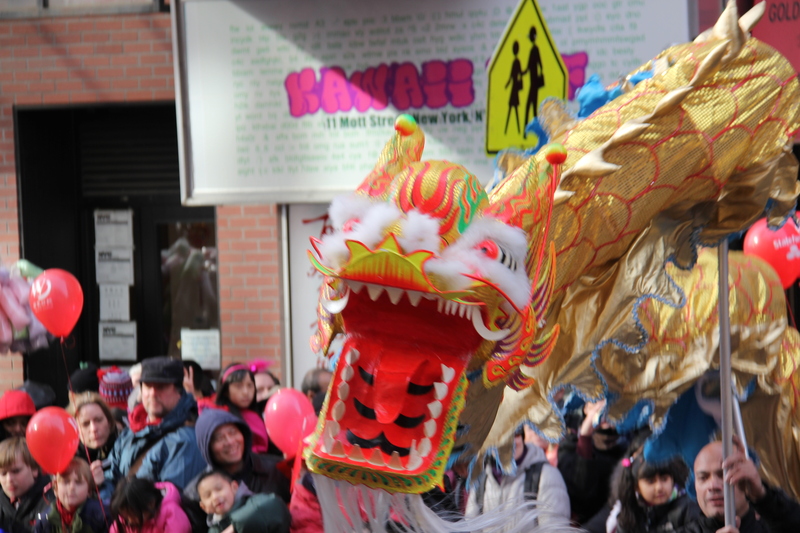 Thousands of New Yorkers celebrated the arrival of the Year of the Dragon over the past two weeks. Reporter Larry Tung was one of them, and he brings us an audio slideshow from the annual Chinese New Year parade in Manhattan’s Chinatown. 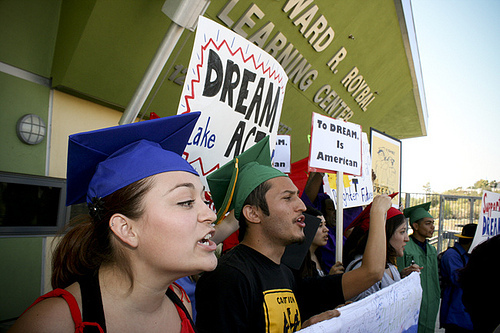 This YouTube series produced by undocumented youth uses situational comedy to express the predicament of living paperless in the U.S.
Undocumented youth activists stepped up their game in 2011, organizing civil disobedience actions, online video campaigns, and support for state-level DREAM Acts that would aid in tuition-relief. 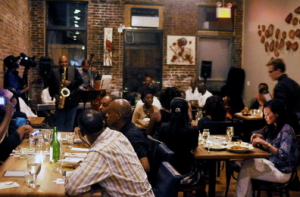 For our Food in Two Worlds series, Adeola Oladele-Fayehun from AfricanSpotlight.com brings us this video report and interview with Lookman Afolayan Mashood, a man who was once an ice cream vendor on the streets of Lagos and is now the owner of Buka, a popular Nigerian restaurant in Brooklyn, NY. 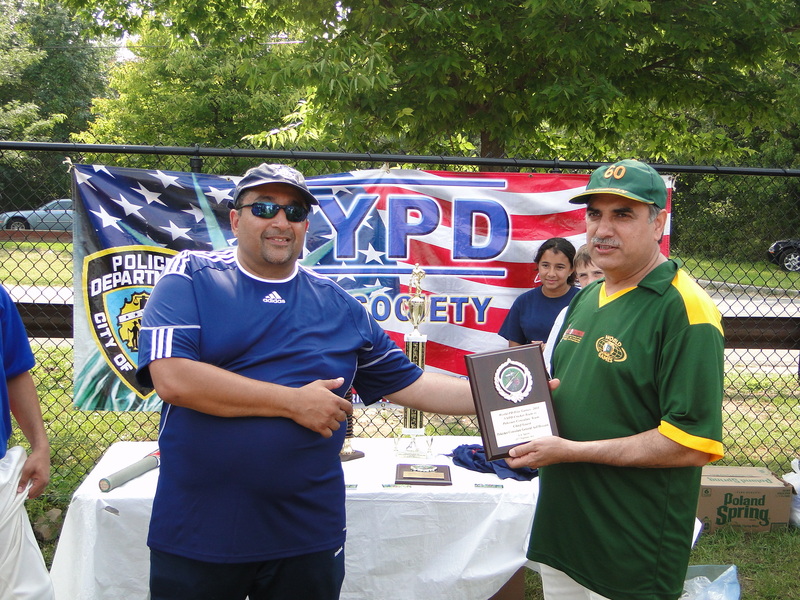 At a time when diplomatic relations between the U.S. and Pakistan are tense, local law enforcement and Pakistani diplomats based in NYC tried to find common ground and friendship through a national pastime. 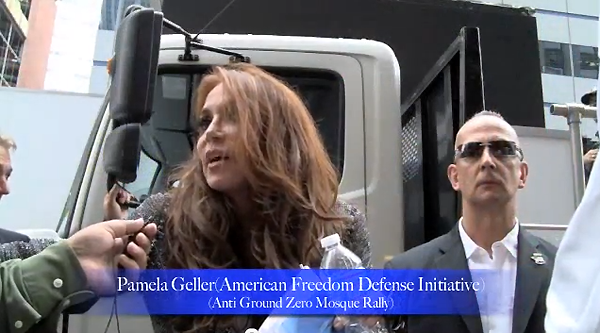 Reporter Mohsin Zaheer brings us a video report. 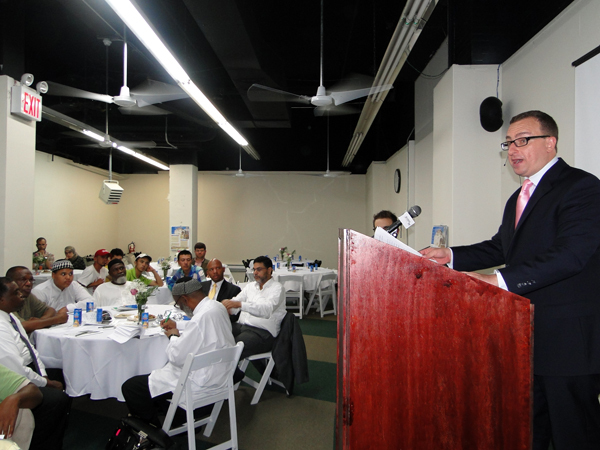 Immigrant Muslims and leaders of the Nation of Islam are banding together in a fundraising campaign to build a mosque near the World Trade Center site capable of accommodating 2000 worshipers. Exclusive coverage from Fi2W and WNYC. 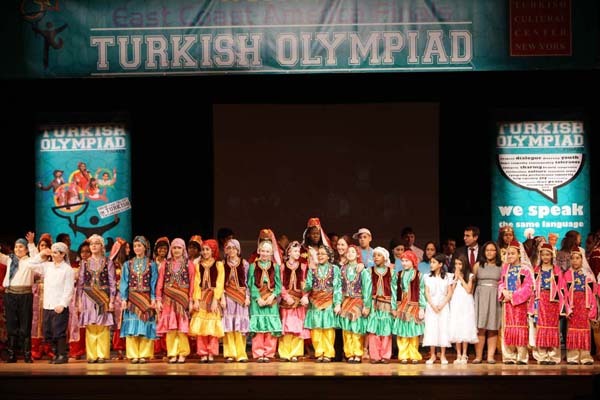 An annual competition gives students from Turkish schools in the U.S. a chance to show off their knowledge of Turkish music, culture and language. 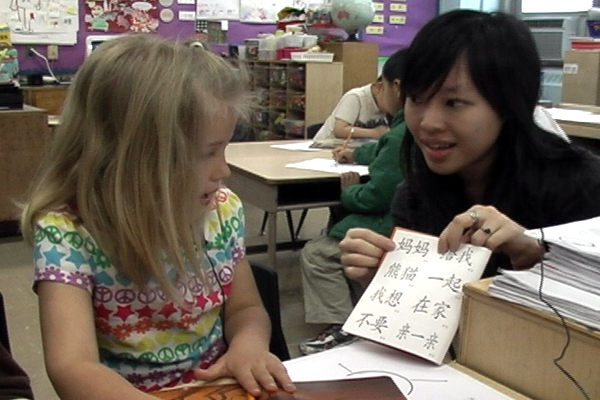 There is growing demand for Chinese language instruction across the U.S. Watch Lan Trinh’s video of a public elementary school in New York that initiated a dual language Mandarin-English program. 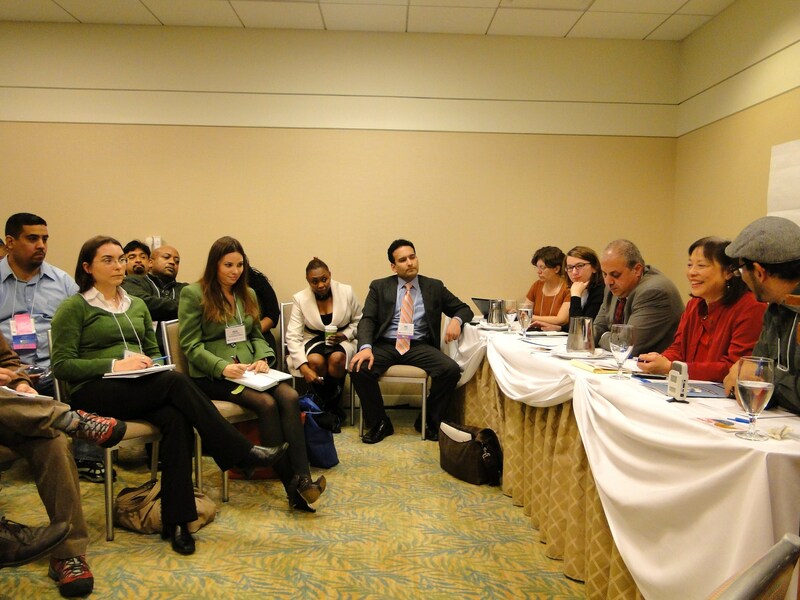 Learning how to put a human face on complex media policy issues for ethnic and community audiences will be critical to closing the digital divide between media haves and have-nots.